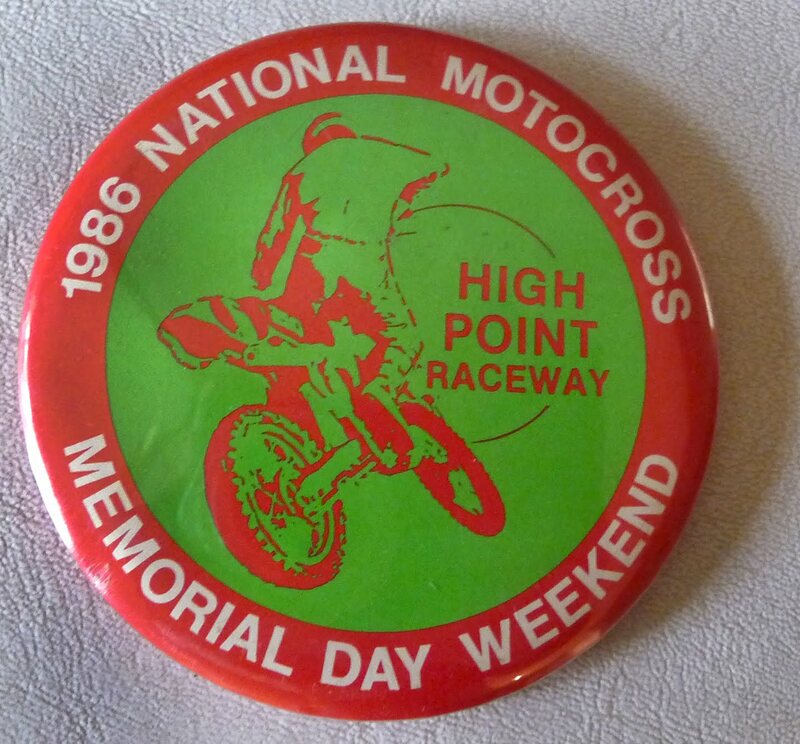 1986 wasn’t the last time I camped at High Point but it was the year we all got kicked out by promoter Rita Coombs for a tire fire that blistered the paint on more than a few nearby cars. I’ve since befriended the Coombs family and 15 years later on some odd x-games bender in San Fran I apologized to Davey Coombs and we had a laugh. 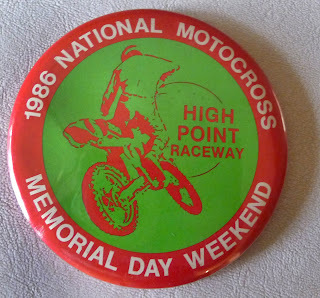 Today the Coombs family still run the race & the dates have changed, I’ve also heard that they had to seriously clamp down on the campers but every year I feel like I should be packing up for a weekend of racing & drunken debauchery.